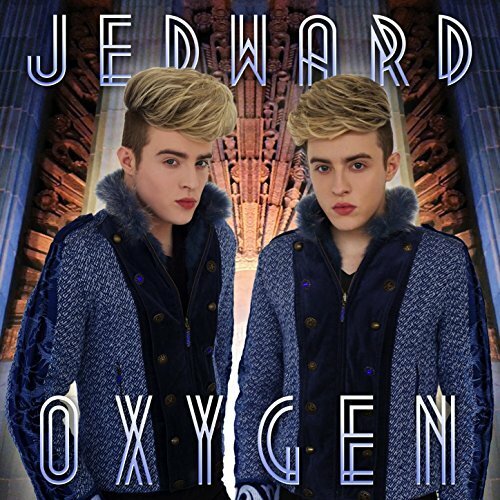 ← Jedward Play the Olympia! Wikipedia says, “The service is most popular with the teen and college-aged user segments with half of Tumblr’s visitor base being under the age of 25”. Which of course means the other half is over 25…so people of all ages can and do use it. Tumblr is a useful tool for spreading pics and information about celebrities and fandoms, so for Jedward to have an actual official presence on there is a very good move. So – go follow Jedward on Tumblr and reblog reblog reblog! 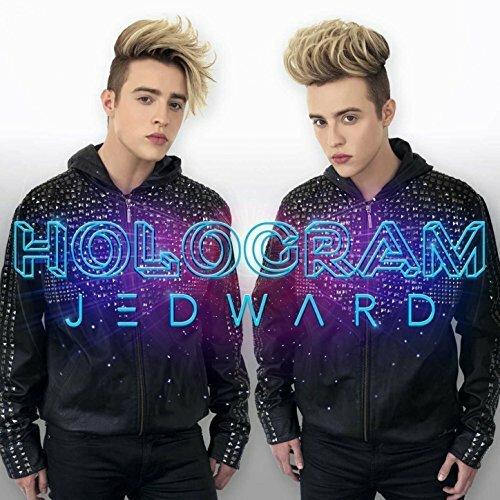 This entry was posted in Jedward, Promote, website and tagged edward grimes, internet, jedward, jepicpics, john grimes, social media, tumblr, twitter, videos. Bookmark the permalink.